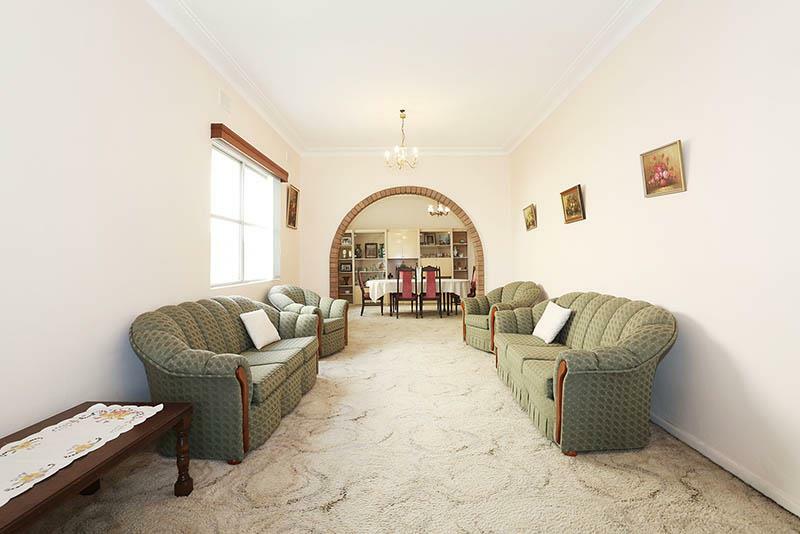 1st time offered in over 60 years this amazing family home oozes with potential for both home buyers and developers. 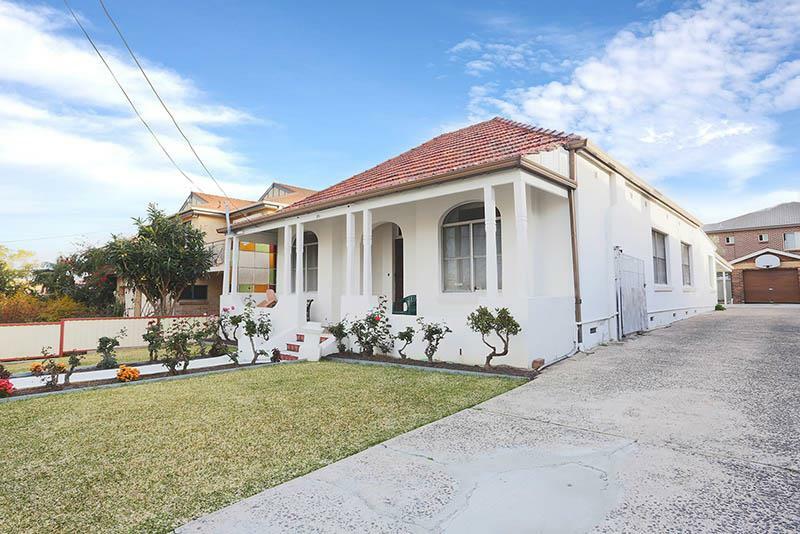 Located a short walk from Belmore train station and shops, This 4 bedroom home takes convenience to a new level. 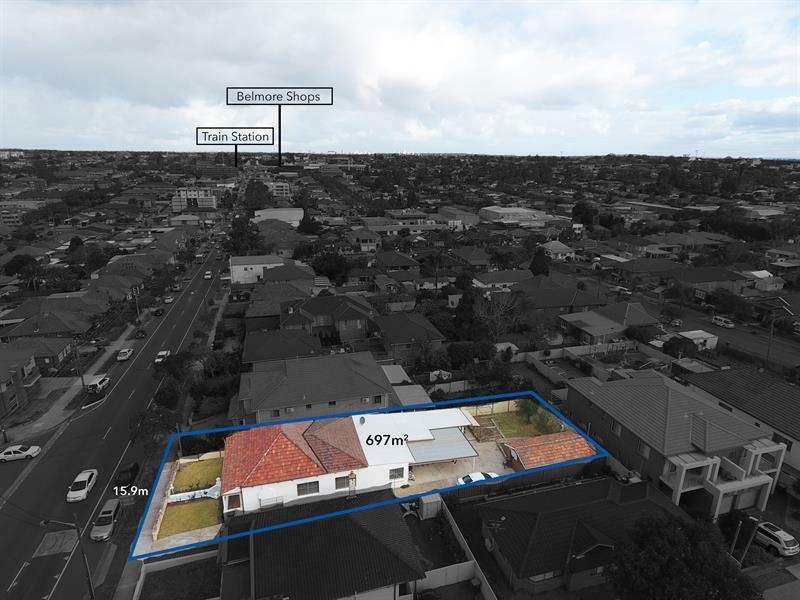 Nestled on approximately 700 sqm and approximately 16m frontage, this parcel of land makes a very profitable business decision for property developers ( S.T.C.A). 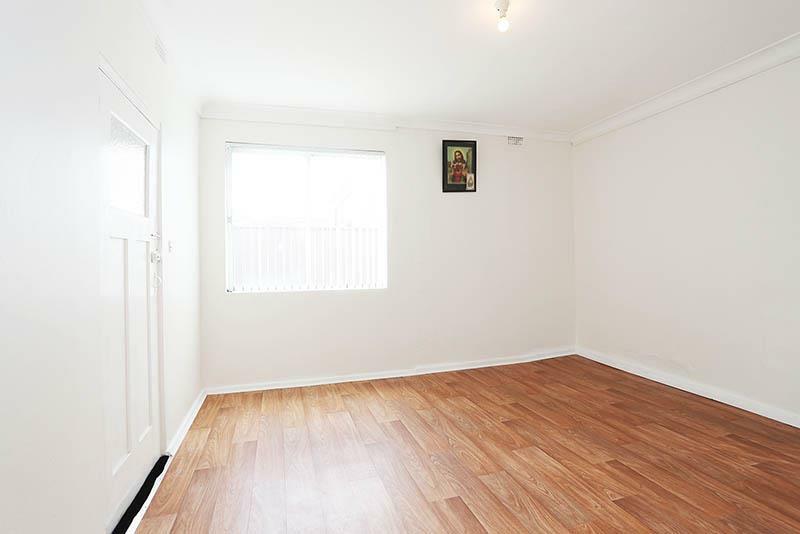 This opportunity rarely come by for a property of this calibre. 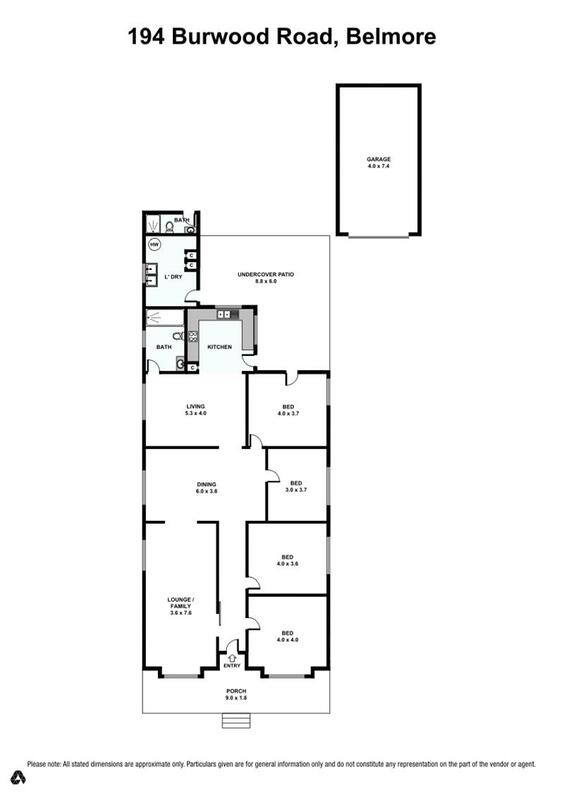 Contact us today to arrange a inspection. 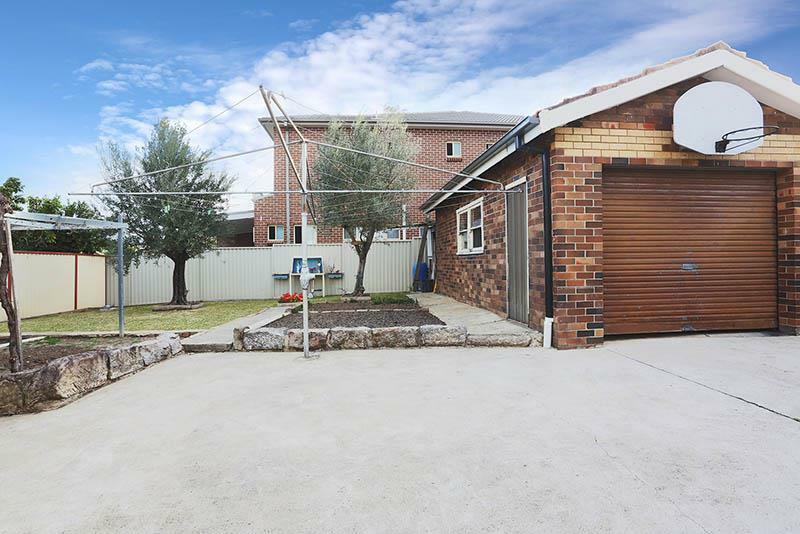 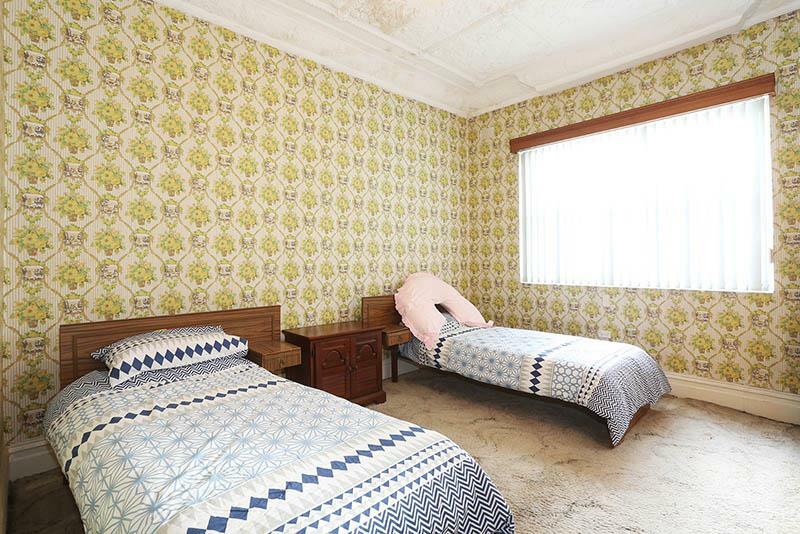 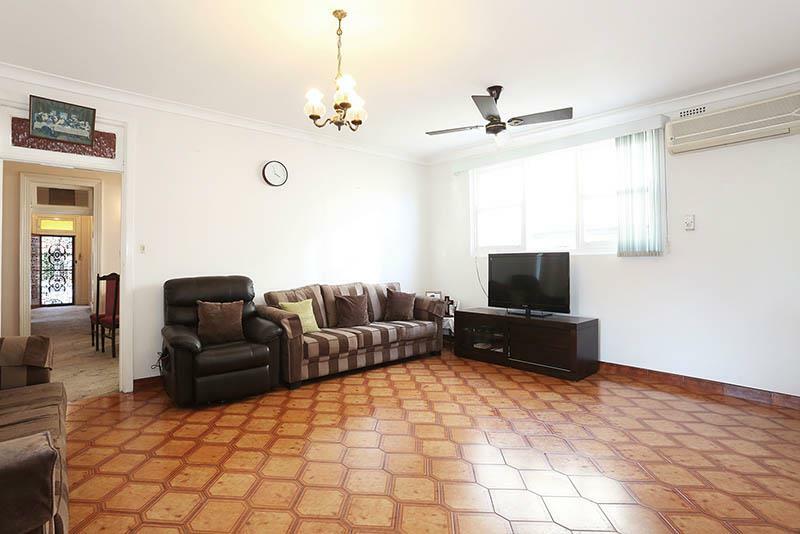 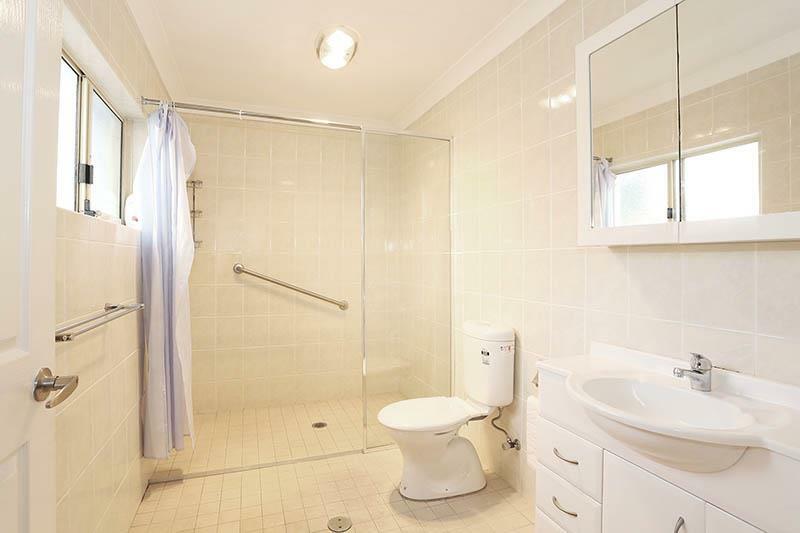 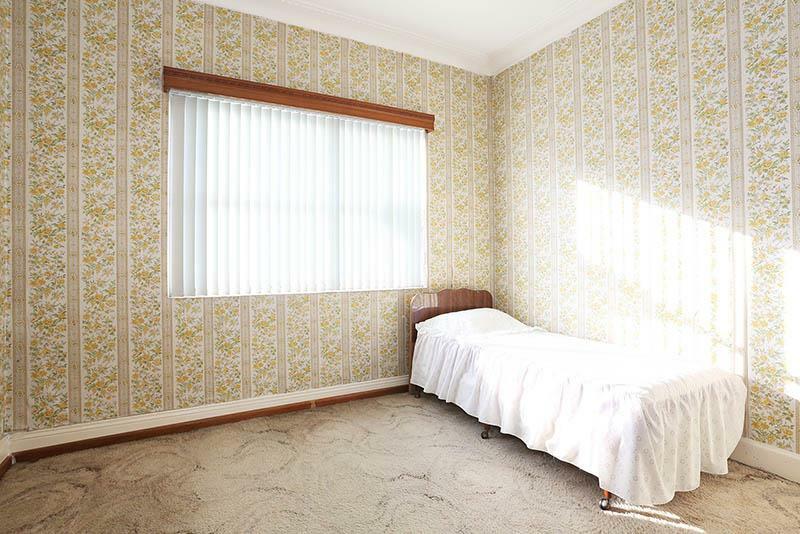 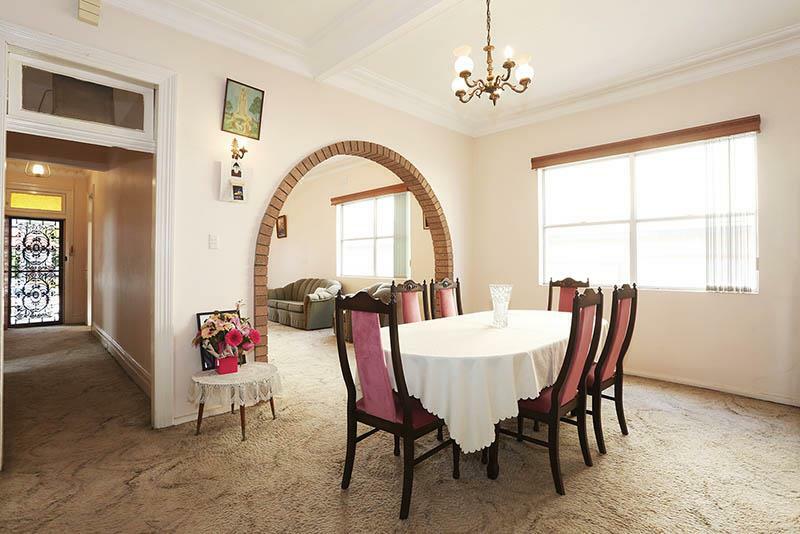 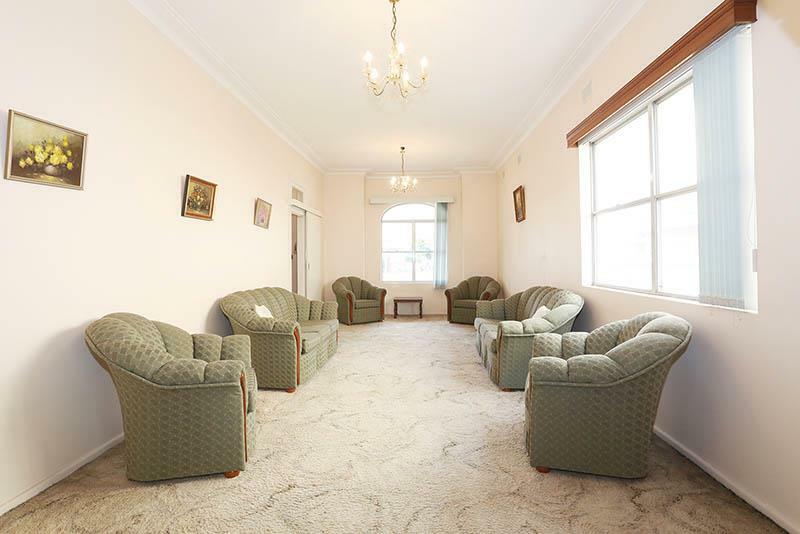 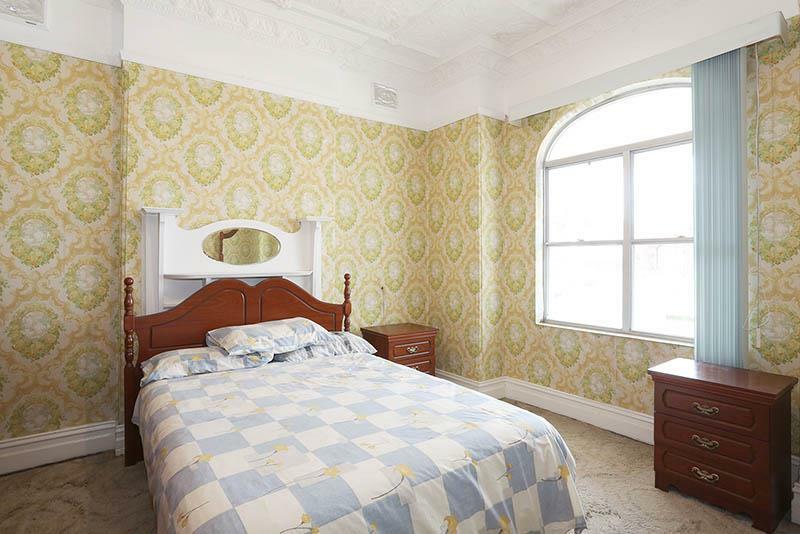 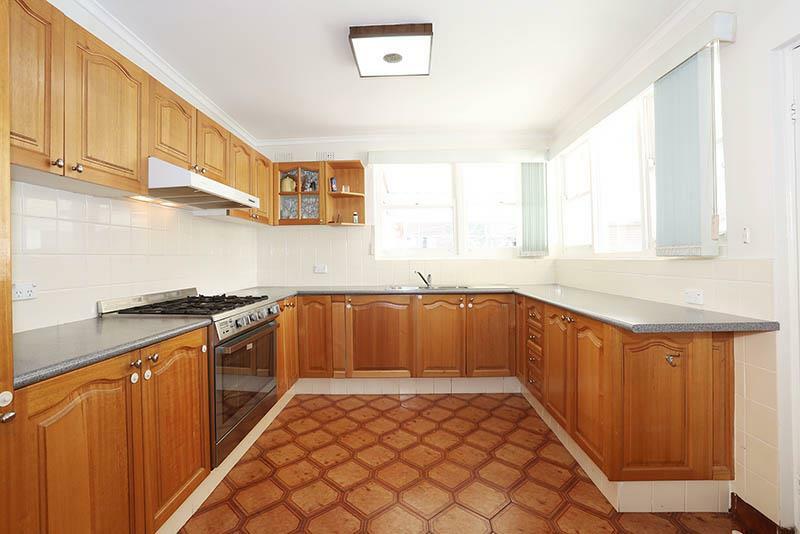 Dear Sam, I am interested in 194 Burwood Rd, Belmore, NSW 2192, Listing Number 2640239 which I found on http://www.citywideproperty.com.au.